Megan J. Batley, Investment Administrator, joined NSAM in 2004. 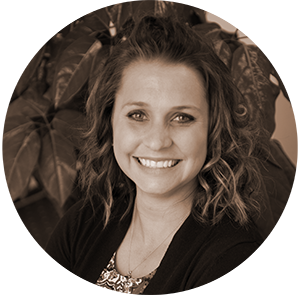 Megan’s responsibilities include portfolio reporting as well as client administration and communications. She also assists with securities training and compliance.